The EBacc has “not had much effect” on take-up in modern foreign languages, a senior Department for Education official has admitted. Josh Beattie, assistant director in the department’s curriculum division, admitted his team were “miles off” their target for 75 per cent of pupils to be taking a modern foreign language as part of the EBacc by 2022. It comes despite a 0.4 per cent increase in MFL entries at GCSE this summer to almost 300,000 – the first rise in five years, and more significant given a decline in the year 11 population at the same time. However still not enough pupils are taking languages, because they either consider them boring, dislike their teachers or think they are too difficult, said Beattie at a Westminster education forum this morning. It comes as Ofqual decided this month not to make grade boundaries more lenient for languages A-level after finding “no compelling” evidence they are too tough. Beattie admitted he “selfishly” wished Ofqual had relaxed grade boundaries in A-level languages, and noted Ofqual was still considering the case for relaxing grade boundaries at GCSE. However he said he supported the evidence Ofqual had found. 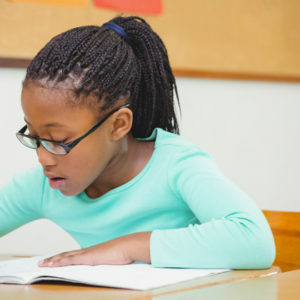 The English Baccaleareatte, which was introduced in 2010, is an accountability measure which means schools are only measured in national league tables for attainment and progress in a “core” set of subjects that includes English, maths, sciences, foreign languages, history and geography. The DfE abandoned its initial target for 90 per cent of year 10 pupils to take the full suite of EBacc subjects by 2020 last year, and is aiming for a target for 75 per cent of year 10 pupils by 2022 instead. Provisional GCSE results data published in October shows 38.4 per cent of pupils entered the EBacc in 2018, compared to 38.1 per cent last year, but less than the peak of 39.7 per cent seen in 2016. 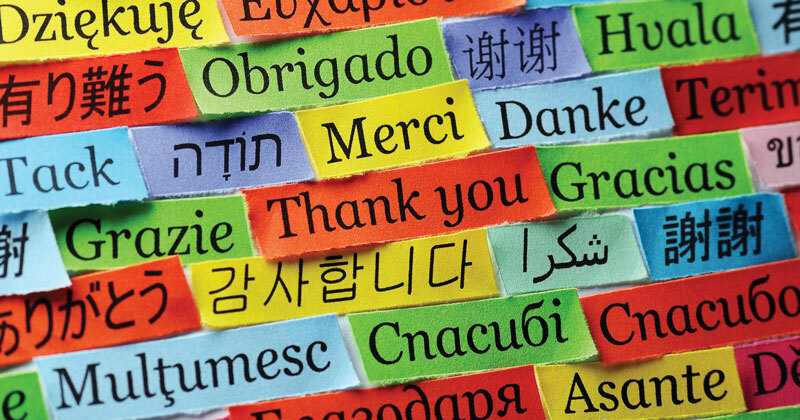 Education consultants have repeatedly pointed to modern foreign languages as a main driver for the drop in EBacc entries, prompting the government to announce a mentoring programme in which undergraduates support year 9 pupils to grow an interest in languages, as well as providing funding for nine language hubs across the country.